In further proof that you should never tease little kids too much, no matter how funny you think you’re being, a little girl’s extensive list of plans for revenge on her older brother has recently gone viral online — and once you catch sight of it, you won’t be surprised. It seriously reads like something written by a PG-rated movie villain. Clearly, this little girl is not one to be messed with. 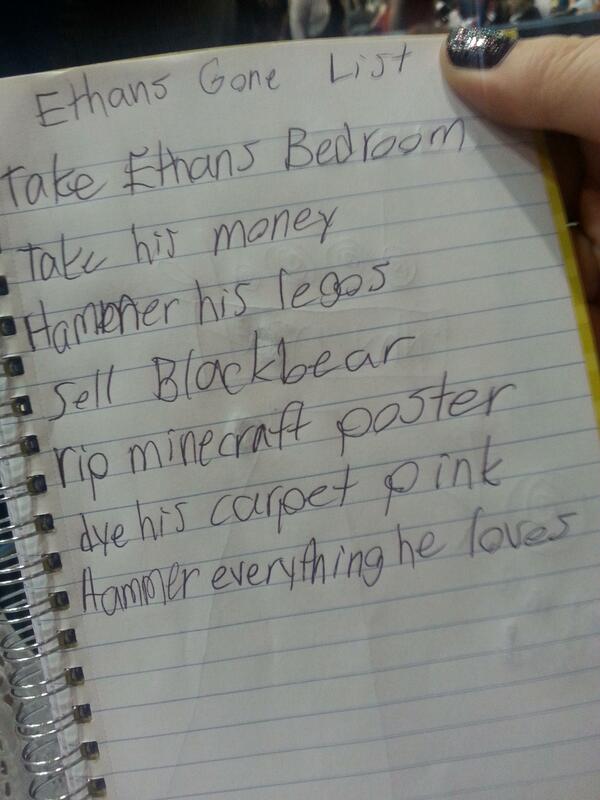 A photo of the note, entitled “Ethan’s Gone List,” was posted to Reddit by user lala989, with the caption "My daughter's list in case anything happens to her older brother." And let’s just say, this brother must have done something seriously mean to deserve this type of evil scheming. I definitely wouldn’t want to be in his shoes when his sister decides to carry out her plans. 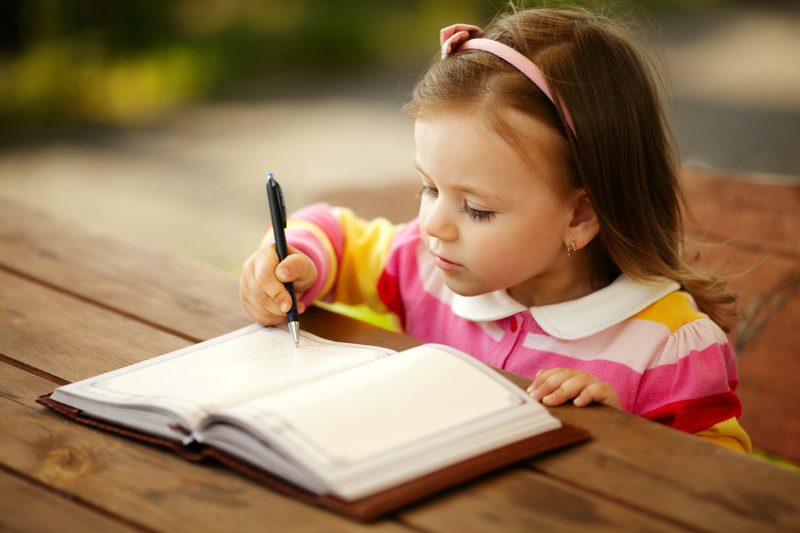 The young girl’s revenge “to-do” list includes all kinds of malicious plans, from taking his brother’s money to dying his carpet pink and ripping up his Minecraft poster. But perhaps the most chilling of them all? The last bullet, which is funny but also a little terrifying. In any case, I hope that brother has the sense to apologize for whatever kiddie crimes he committed…or at the very least, start watching his back. One thing’s for sure: this little girl is going to terrify many, many employees one day.